Authentic wines with a unique aromatic expression. 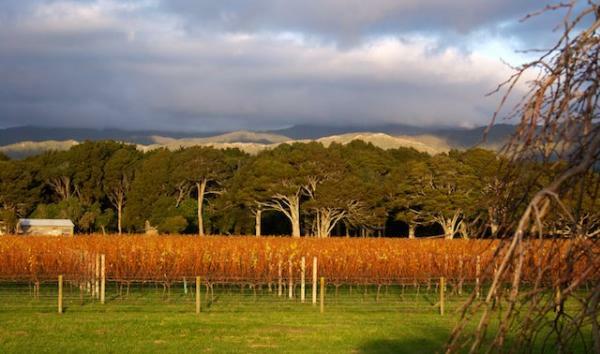 Ohau is a new wine sub-region, situated on the west coast of the lower North Island in New Zealand. Our location is so unique that our geographic indicator is simply a sub-region of New Zealand. Since our first harvest in 2009 we have been growing exceptional aromatic varietals and producing awarding winning, authentic wines that reflect the unexpected unique regional conditions. We do this in harmony with the land, the people and the community. Prepare to be surprised, delighted and captivated by our Pinot Gris or Sauvignon Blanc. Sample award-winning single vineyard wines in our retro-inspired cellar door. All current vintages available for tasting. Appointment required for groups of 5 or more.